AMD today announced the long awaited successor to the company’s high-end desktop platform processors. 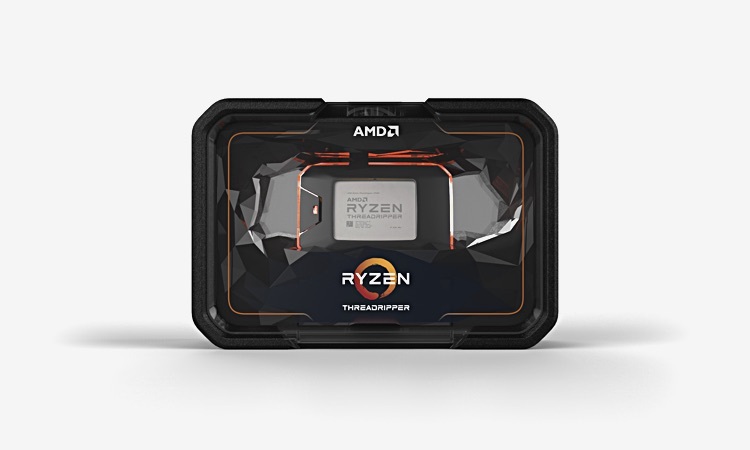 The Threadripper 2990WX will be available for order today, and will contain, as rumored, 32 cores capable of running 64 threads simultaneously. The new performance king will be available for order today at $ 1799. Below that violence sits a slightly more modest model; the 2970WX contains 24 cores, is capable of running 48 cores and will be available for delivery on 16th of August for an introduction price of $ 1299. In October AMD will also release successors to the current 1950X and 1920X Threadrippers, which are named 2950X and 2920X.  For a slightly lower introduction price than the cpus they replace, you will get updated base and boost clock speeds. AMD’s new lineup compares favorably to the competition’s current high end processors in both price and performance. 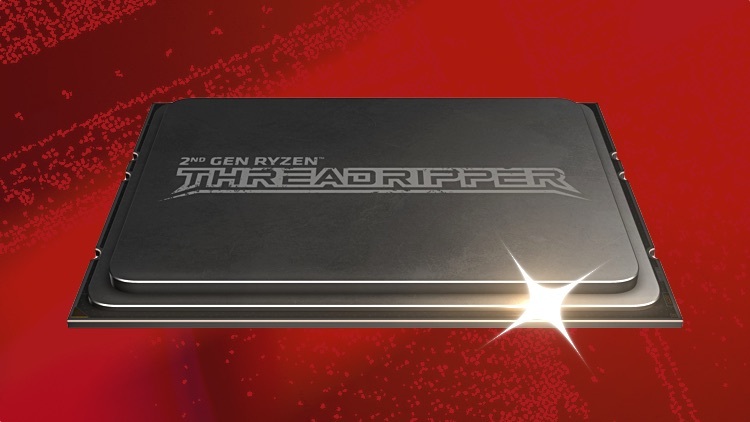 In the press release AMD compares their new speed king, the Threadripper 2990WX to Intel’s 18 core Core i9-7980XE. AMD’s latest Threadripper sibling outclasses the more expensive Intel part in multiple graphics and video rendering benchmarks. But what does WX stand for? The line-up is artificially divided into two groups: the WX series and the X series. The X also accompanied the previous generation product names, but the letters WX are new. AMD indicates that the WX serie is designed for the most demanding power users, while the X-series is aimed at gamers and pro users.